Lenovo-owned Motorola launched its first modular smartphone, the Moto Z in June 2016. 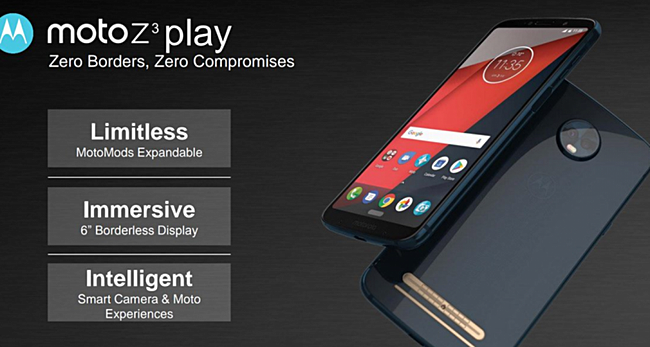 The first gen Moto Z Play, a more affordable modular smartphone was launched in August 2016. The company’s upcoming Moto Z3 Play has been subject to a lot of leaks over the past few weeks and it appears that the device is ready for a launch. Motorola has started sending out press invites for a June 6th launch event in Brazil. While the teaser doesn’t give away any details about the device, it isn’t rocket science to predict what smartphone will launch. The company has already launched its Moto E5 and G6 series of smartphones. So far in 2018, the company has not launched an iteration of its highly popular Moto Z series. 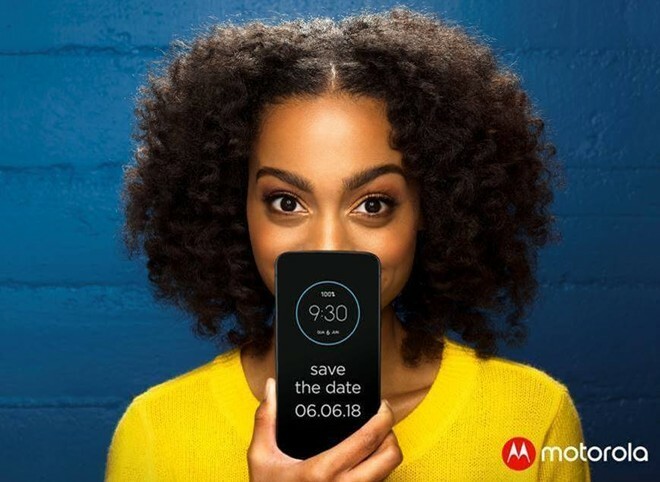 The Moto Z3 Play is the first in line to launch, with a flagship Moto Z device expected to launch in the fourth quarter of 2018. 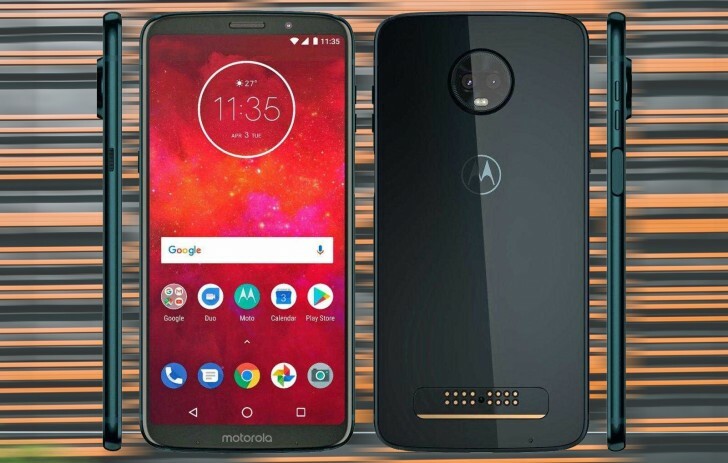 The detailed specifications of the Moto Z3 Play were recently leaked, leaving very little to the consumer’s imagination. The Z3 Play will have a 6 inch AMOLED display with an 18:9 aspect ratio and a 2.5D curved Gorilla Glass on top. Under the hood, the device will run on the Snapdragon 636 chipset coupled with 4GB of RAM and either 32GB or 64GB of onboard storage. The storage will be expandable via a microSD card, most probably up to 256GB. The fingerprint sensor will move to the right-hand side of the smartphone since the bezels will be too thin for a front-facing fingerprint sensor. This placement will be similar to devices like the Nextbit Robin or older Sony smartphones. Powering the Z3 Play will be a 3000 mAh battery which might not be sufficient for a 6 inch AMOLED panel with FullHD+ resolution. However, the smartphone will come bundled with a Moto Mod that will further extend the battery life. Out of the box, the Moto Z3 Play will run a stock-ish version of Android 8.1 Oreo. The Moto Z3 Play will have a dual-camera setup on the back consisting of a 12MP primary sensor. The details about the secondary sensor are unknown as of now. To the front will be an 8MP camera. The event in Brazil could also see the launch of new Moto Mods. These Moto Mods will be compatible with every Moto Z device launched so far since all of these devices have the same dimensions.